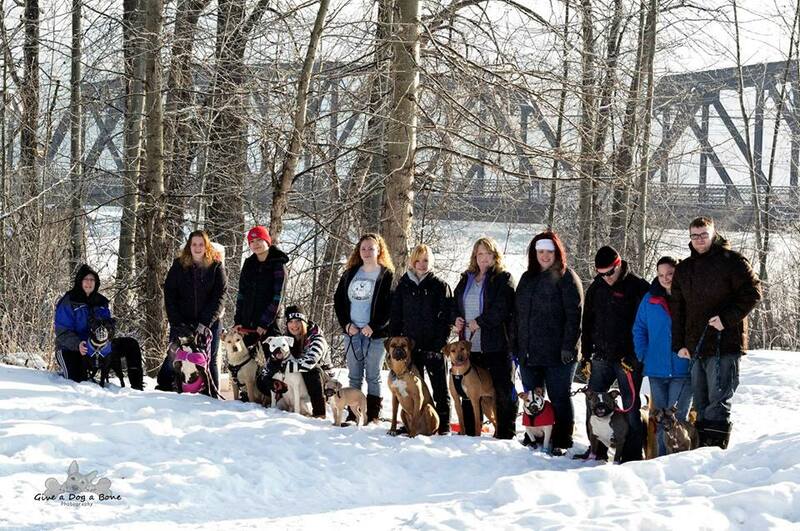 Finally, Shaleena Jones sent us this photo, courtesy Give a Dog a Bone Photography, of a group of dogs enjoying the weather and their muzzles. 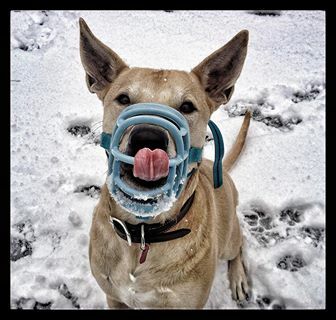 This week’s muzzle art features some gorgeous photos sent to us from Muzzle Up! supporter Sean Clarke featuring his dog, Louie. Muzzle Art Monday. Because there’s no reason safety can’t be stylish. 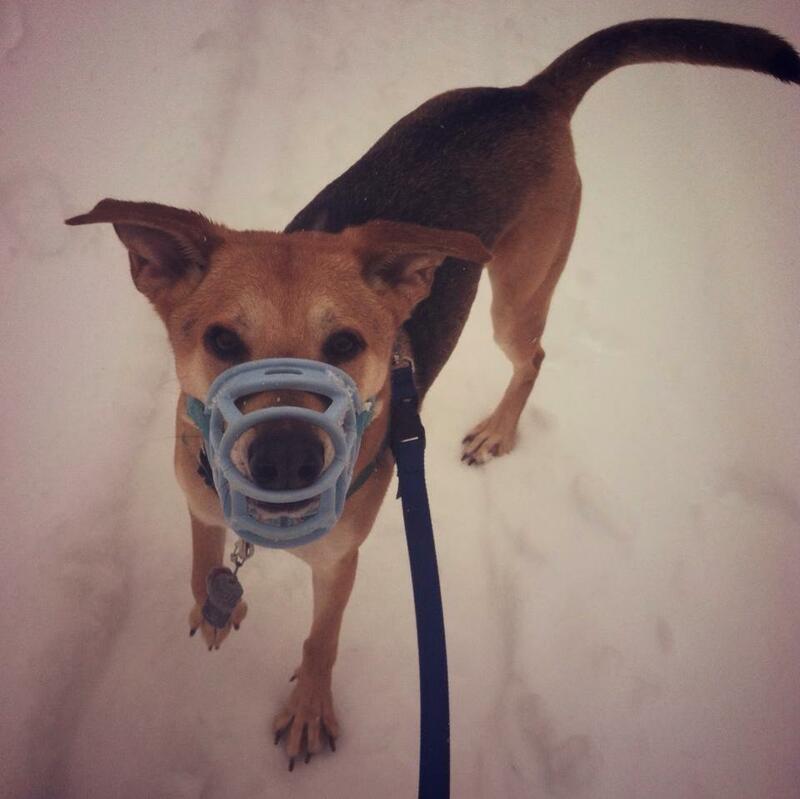 Send your muzzle art to muzzleupproject@gmail.com. 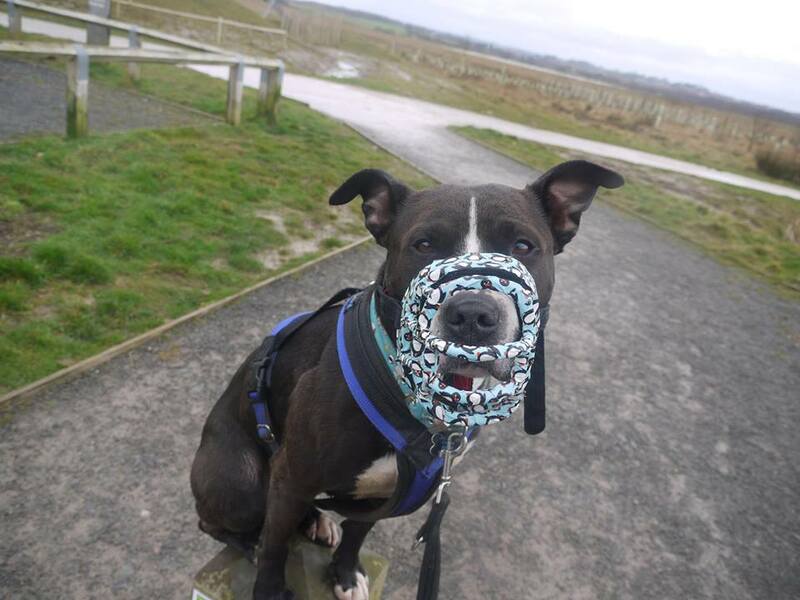 Muzzle Up! supporter Heather sent us today’s Muzzle Art Monday photo featuring a very festive Lili and a snazzy muzzle with pink accents. 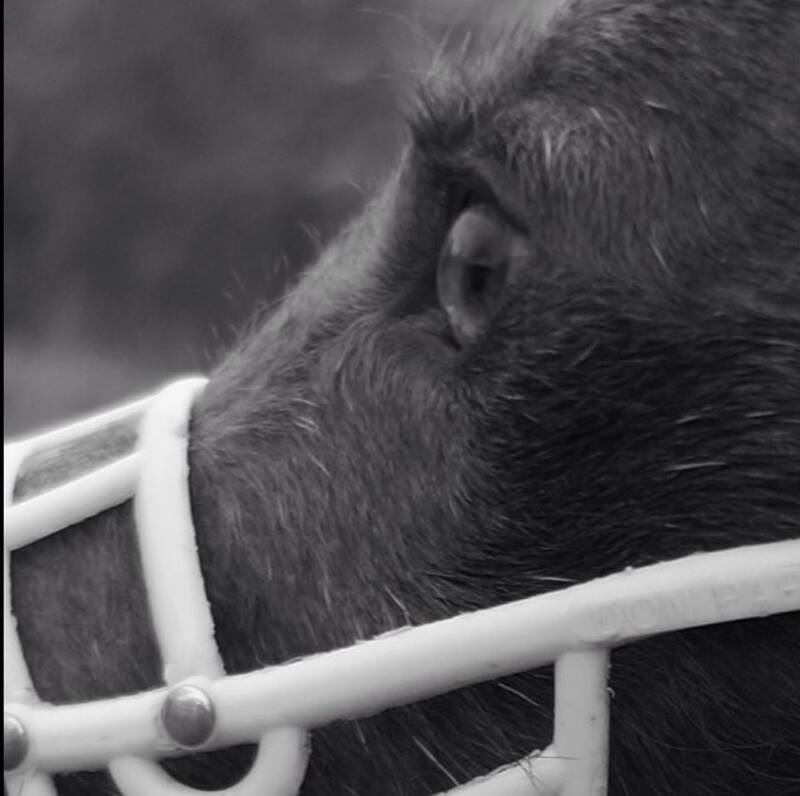 Send your muzzle art to muzzleupproject@gmail.com. And remember: there’s no reason safety can’t be stylish! We have two installments for this week’s Muzzle Art Monday. 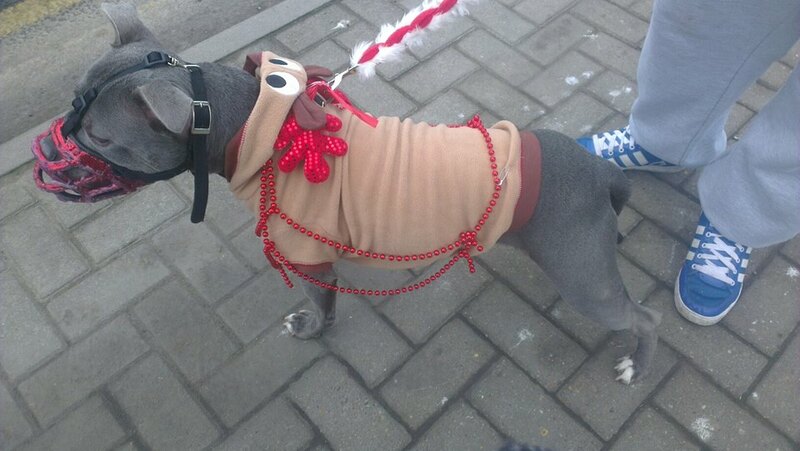 First up is from a Muzzle Up supporter who also happens to be a dog, named Buddy. 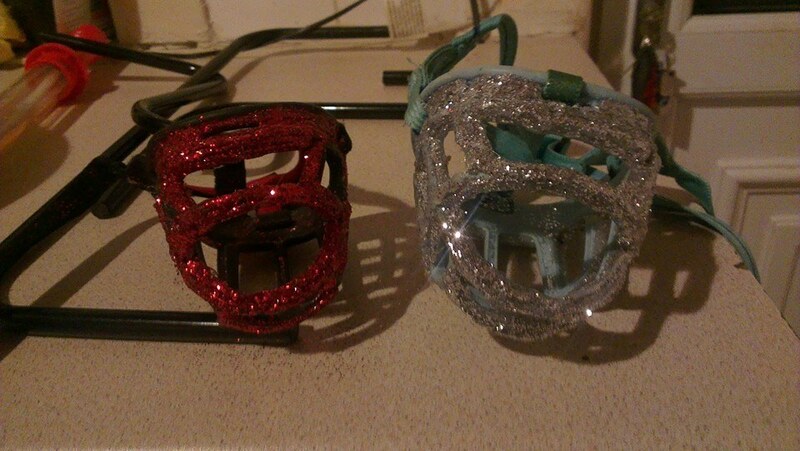 Next is a little project we completed over the weekend involving patterned duct tape and a Baskerville size 5 muzzle. 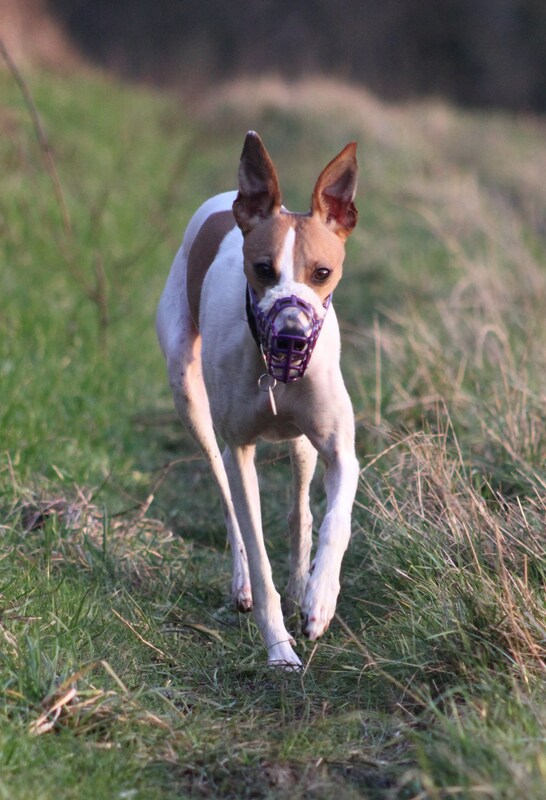 Meet this gorgeous rescued whippet from Muzzle Up! 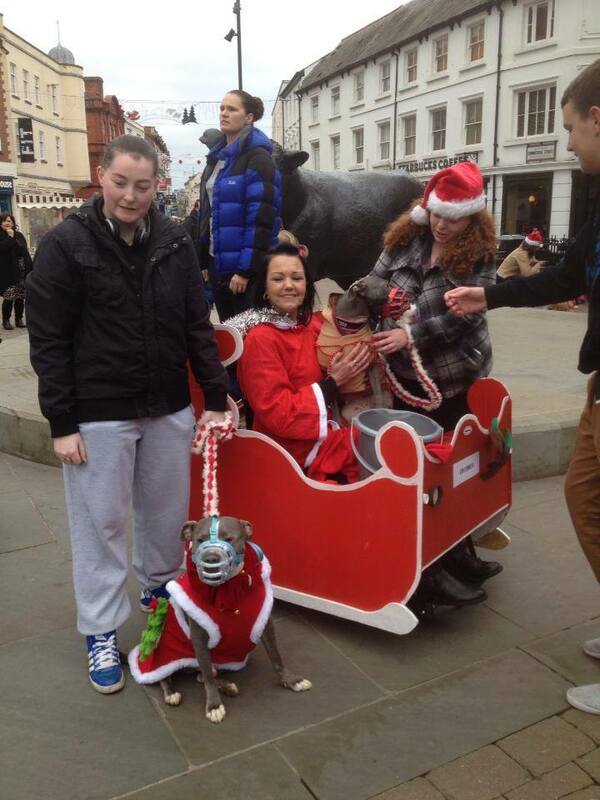 supporter Leanne from the Warwick Dog Training Club. 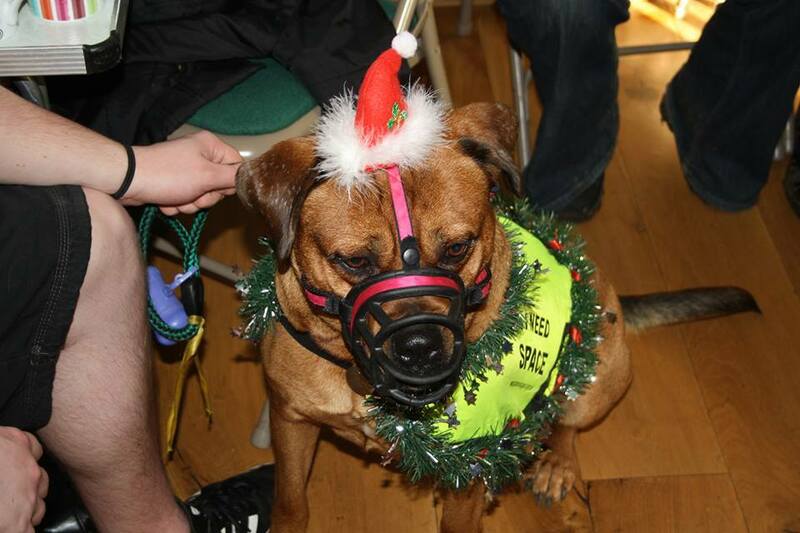 Muzzle Up! 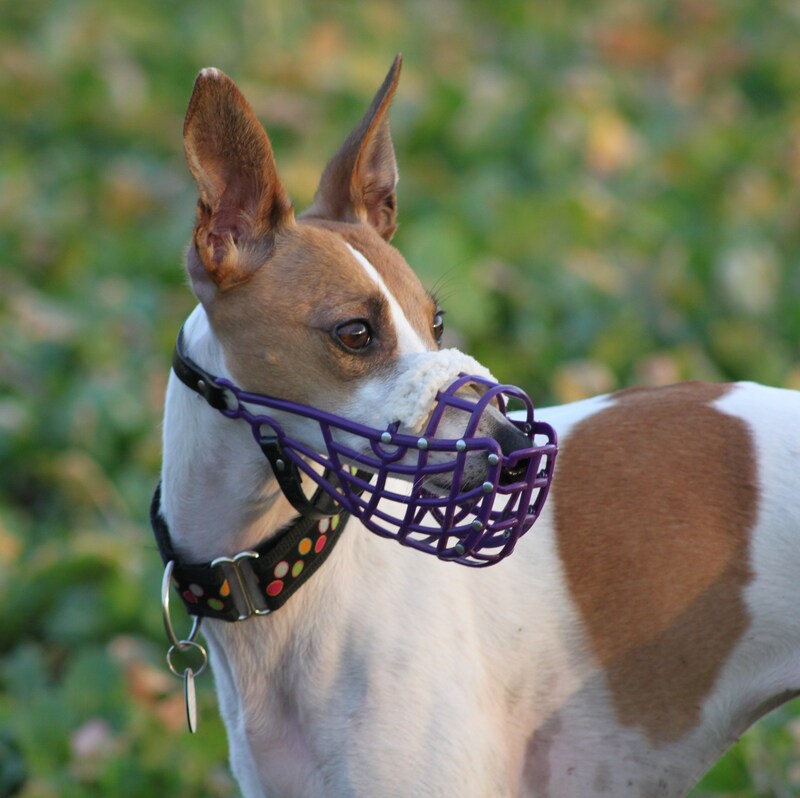 is always eager to see photos of colorful and comfortable muzzles. Send yours to muzzleupproject@gmail.com!